As you can probably guess, RightDoubleQuote then gets assigned to the Key parameter of a control’s OnKeyPress event handler, as appropriate. Should work fine, right? Well, it indeed does in D2007 or earlier, but not in the D2010 trial I’ve been playing with (I assume it’s broken in D2009 too). Basically, RightDoubleQuote in D2010, like in D7 or D2007, is compiled as an AnsiChar; and since the Ansi and unicode ordinal values are different, and no conversion from Ansi to unicode is made when assigning the constant to a Char value (now a WideChar value in D2009+), the latter gets junk. Unhelpfully enough, the compiler doesn’t issue a warning, and the $HIGHCHARUNICODE directive makes no difference either. I’ve uploaded an updated version of my AutoCorrect components as a result. 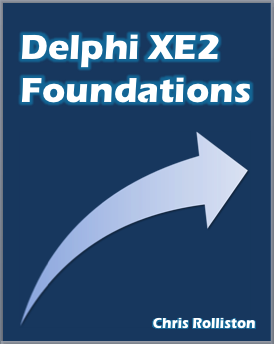 I downloaded the D2010 trial last night to see how the latest and greatest version of Delphi is looking. Like Tim Anderson, my initial impressions are mixed — not terrible by any means, but not as good as they maybe should have been. To start with the good though, downloading and installing was nice and efficient for me. 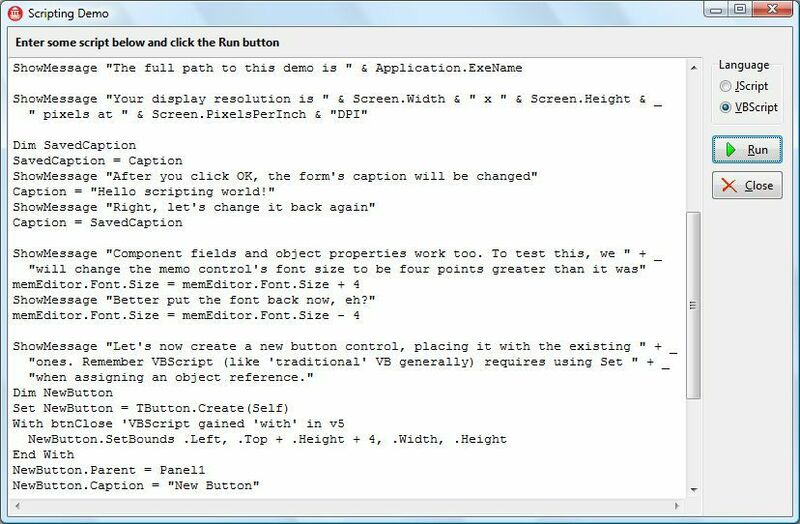 I’ve never installed Visual Studio to compare, but in relation to MS Office (which I have installed quite a few times and over several versions), the Delphi installation process comes across smelling of roses. Of course, one might say that anything could look good next to Office’s over-engineered lump of a setup process, but even still, the Delphi installation is still fine IMO.